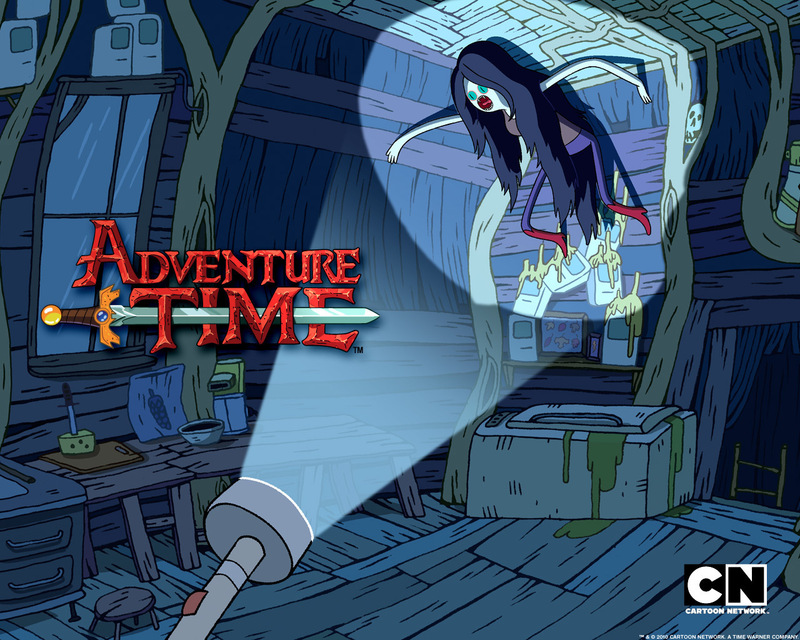 AT Marceline the Vampire Queen. . HD Wallpaper and background images in the Adventure Time With Finn and Jake club tagged: photo. This Adventure Time With Finn and Jake wallpaper contains diner, awning, sunshade, and sunblind. There might also be tavern, tap house, street, city scene, urban setting, sign, poster, text, and chalkboard.